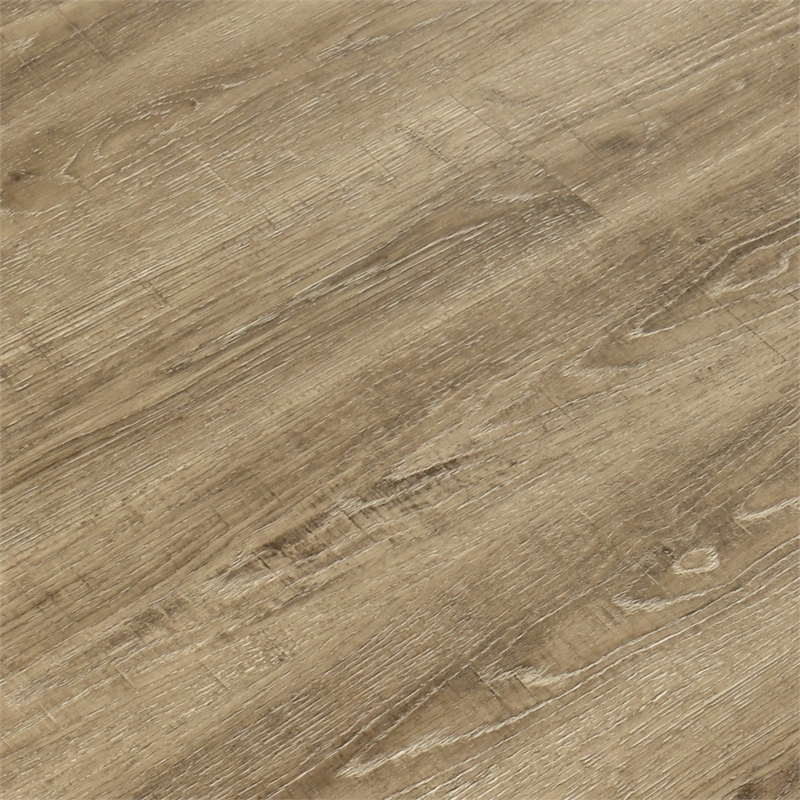 HanWood 7.5mm WPC waterproof flooring in Aged Willow is 100% waterproof allowing you to take the wood look into new areas of your home, including wet areas such as the bathroom. 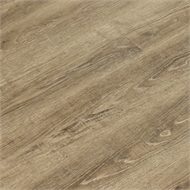 HanWood WPC is an innovative new flooring product. HanWood WPC is a composite material. It combines the best qualities of vinyl and laminate to create a rigid, stable and 100% waterproof floor. You can confidently install HanWood WPC in your kitchen, laundry, bathroom, and other areas of your home prone to getting wet. HanWood 7.55 WPC waterproof flooring is easy to install featuring pre-attached underlay to save you time.